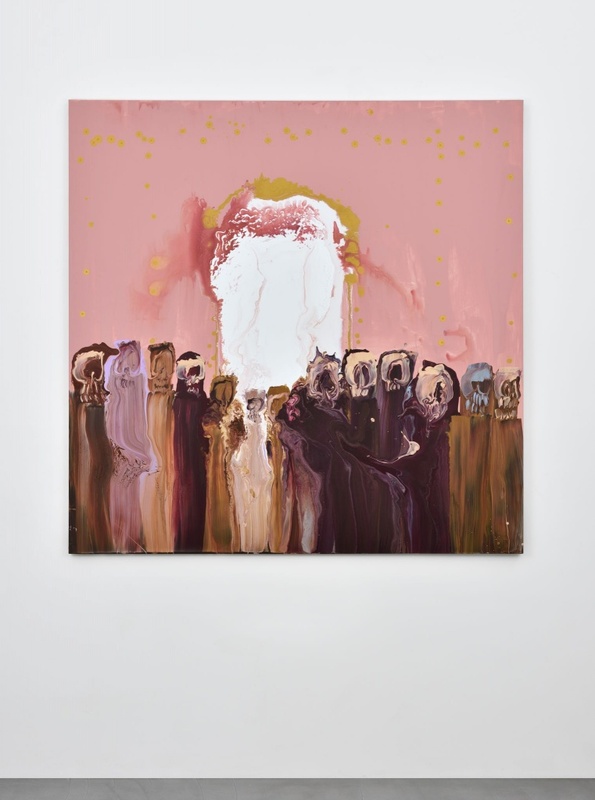 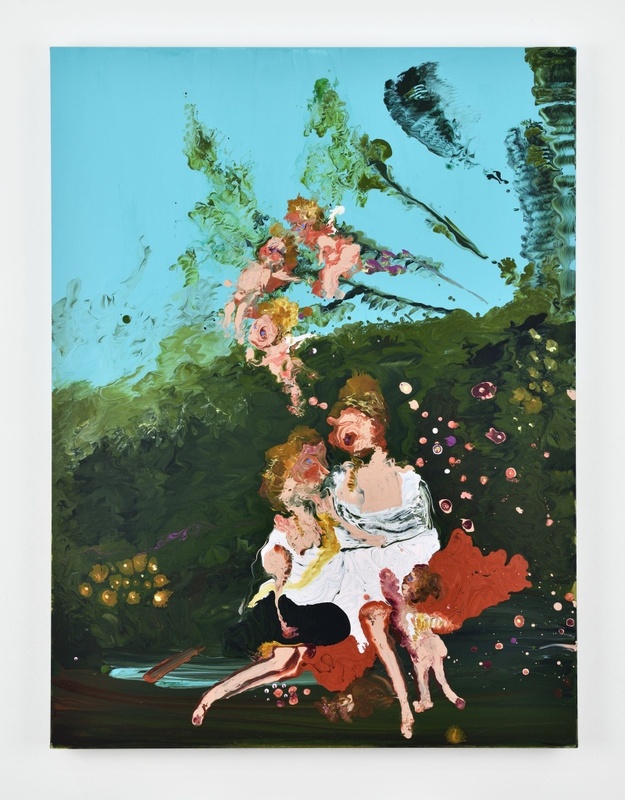 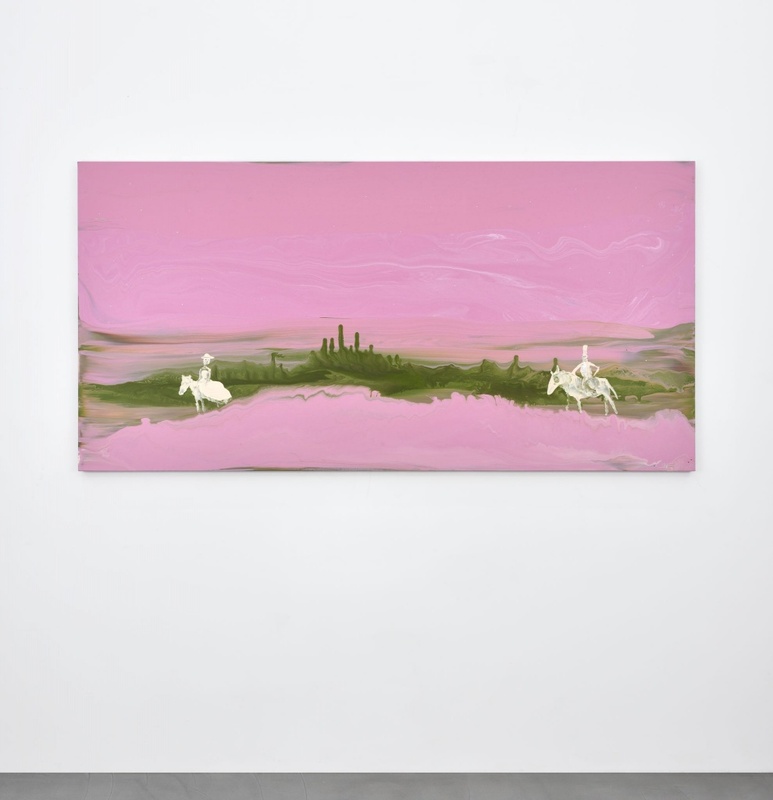 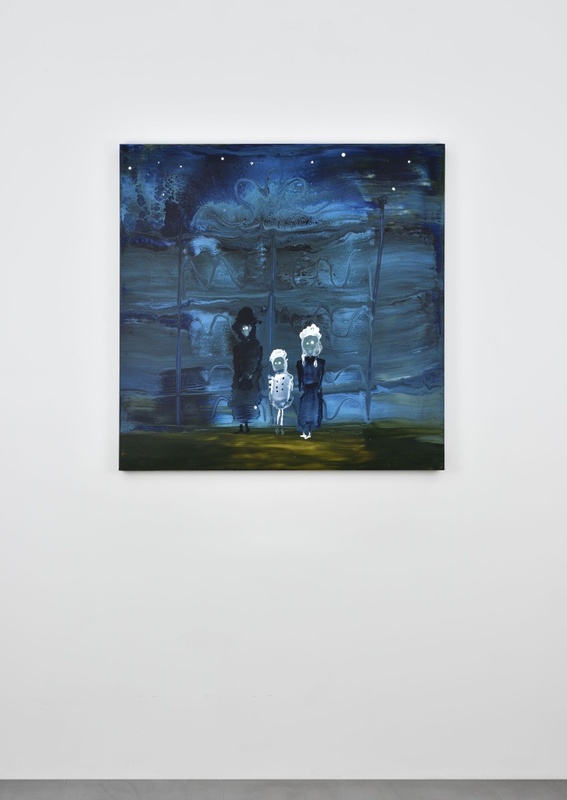 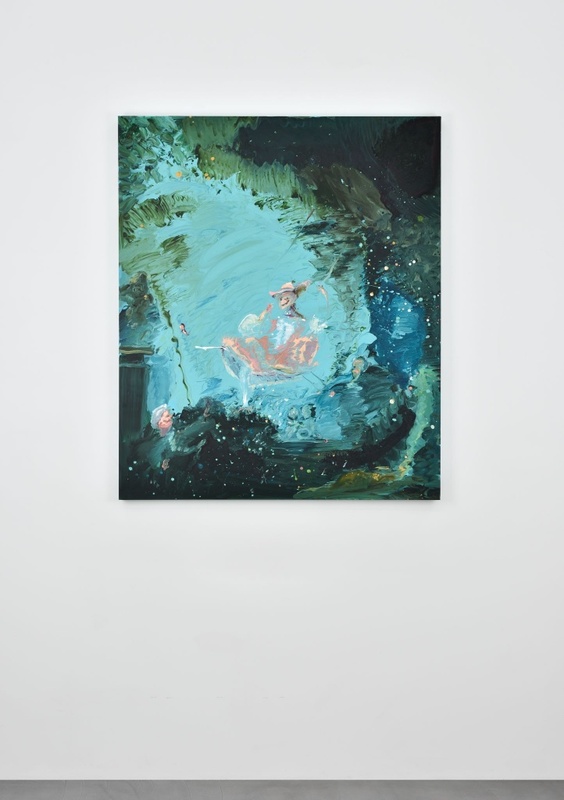 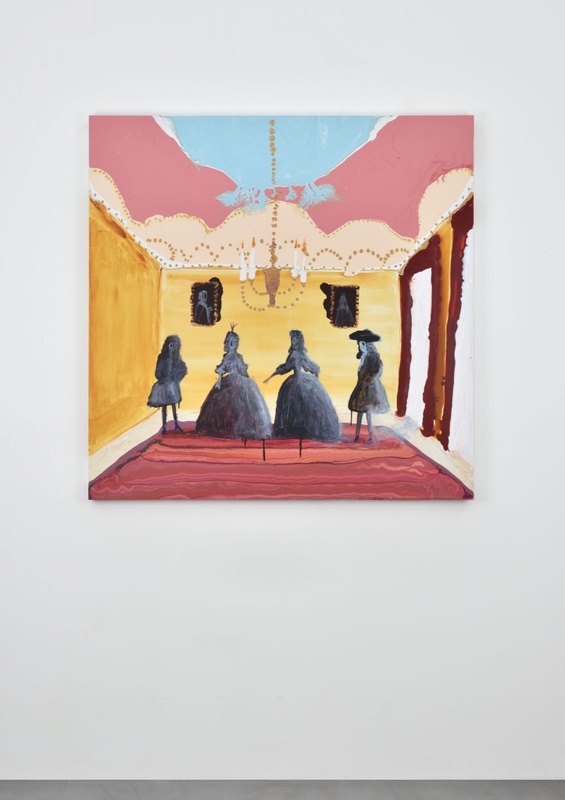 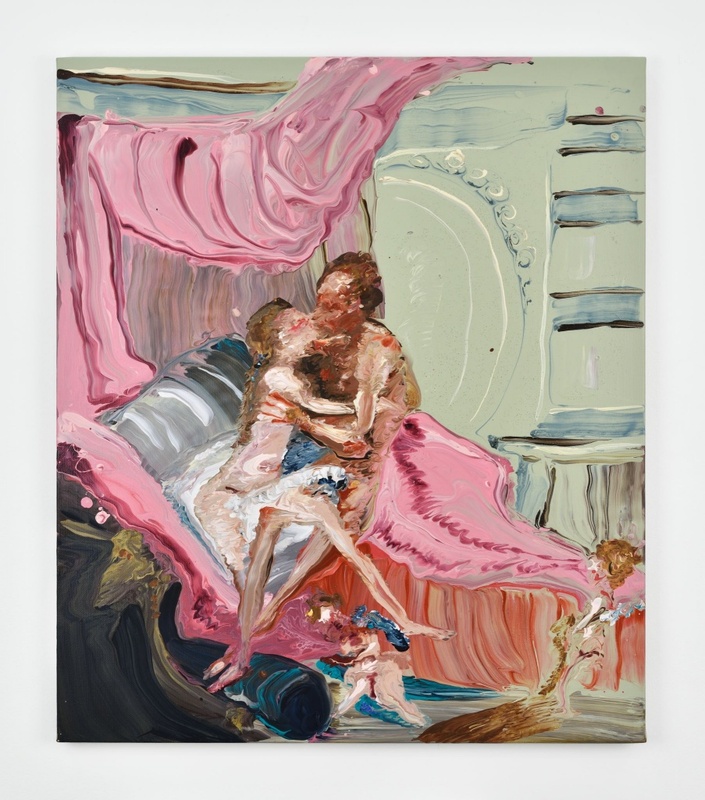 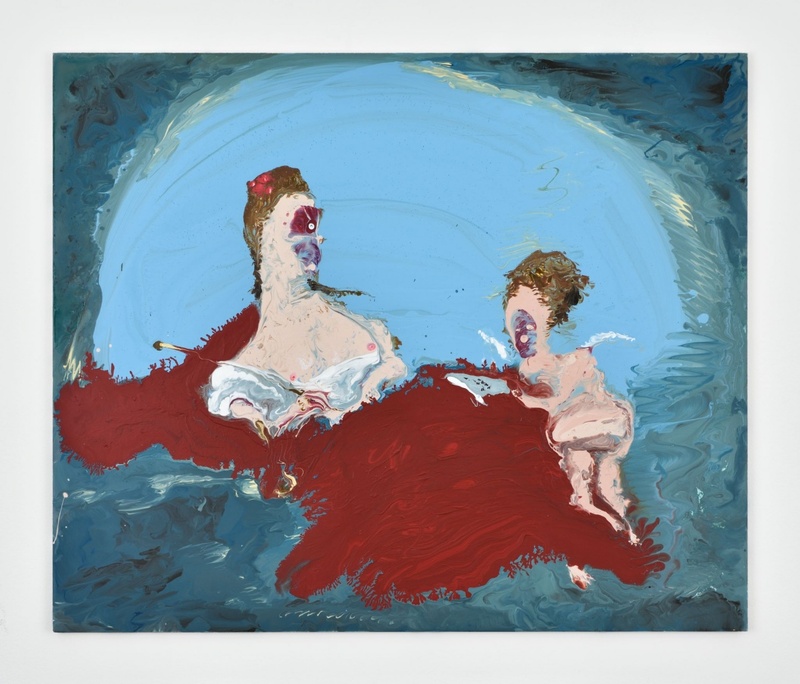 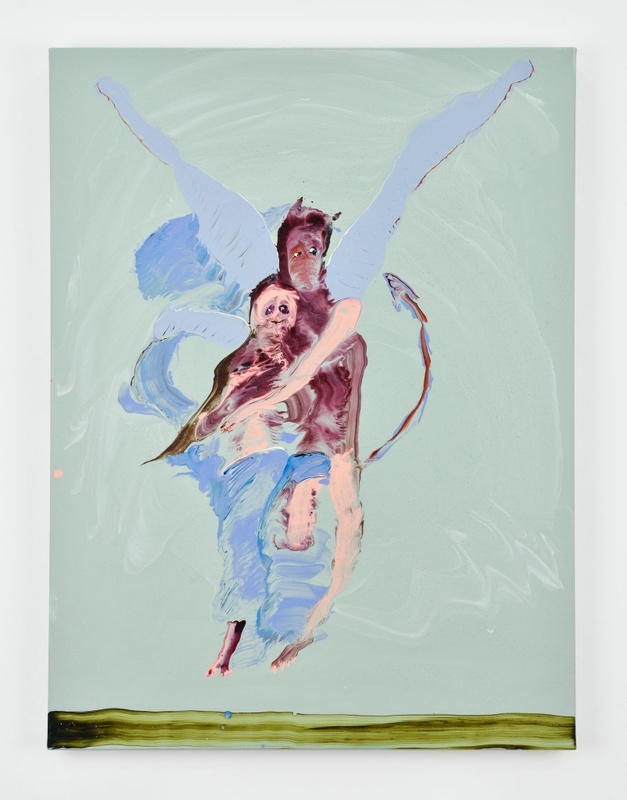 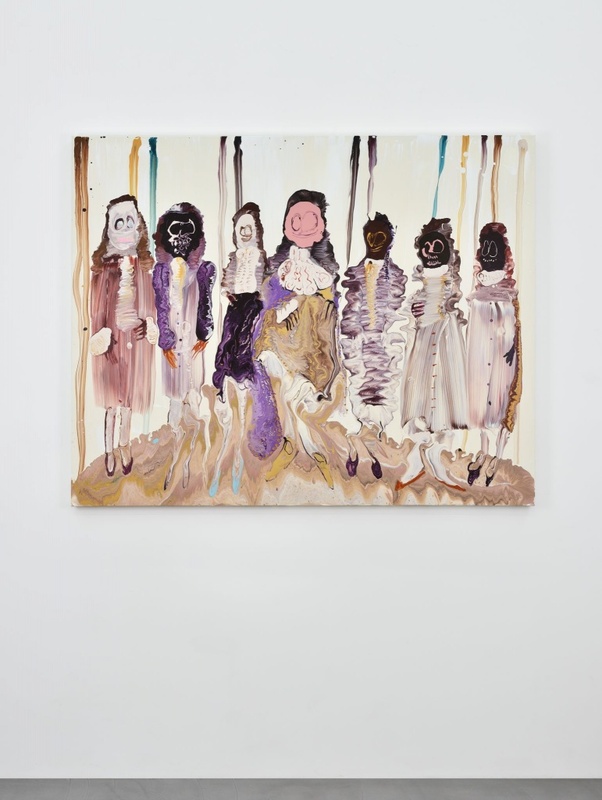 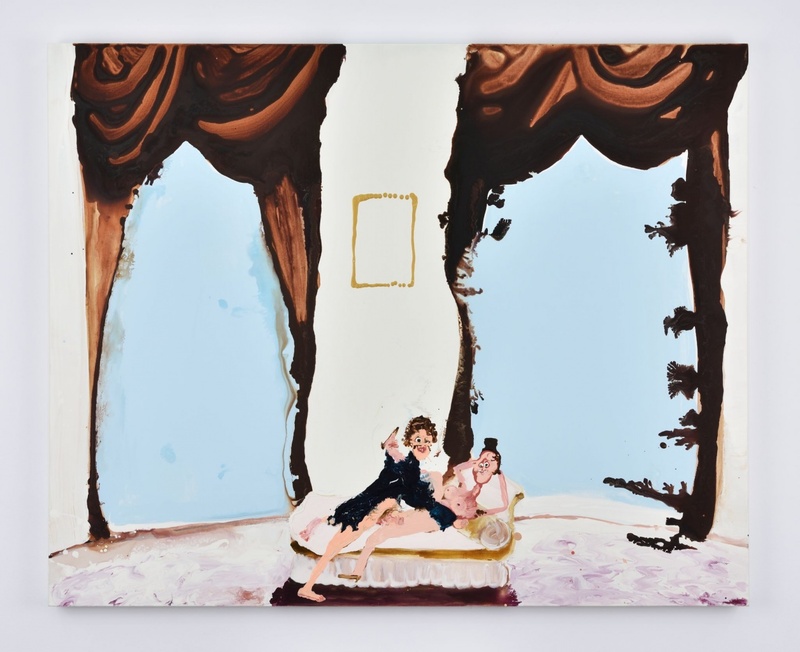 Genieve Figgis' paintings share a similar dramatic bent as some Irish-English literature subjects from Edgar Allan Poe to Oscar Wilde, as well as acknowledged Old Masters such as Goya. 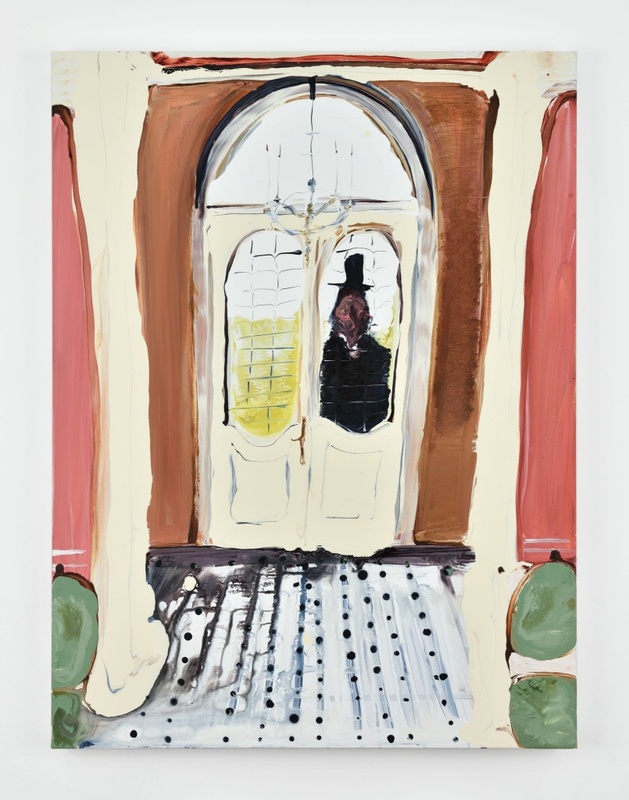 Her scenes depicting bourgeois homes, traditional portraits, or landscapes are often haunted by spectral figures and leering creatures with canes and top hats. 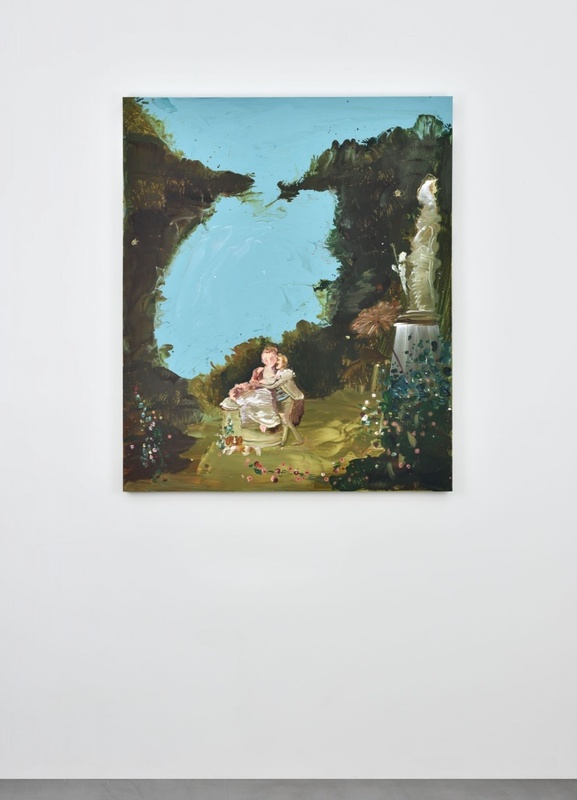 A sense of the charmingly macabre emerges from Figgis' combination of an apparent pictorial banality with dreamlike qualities.